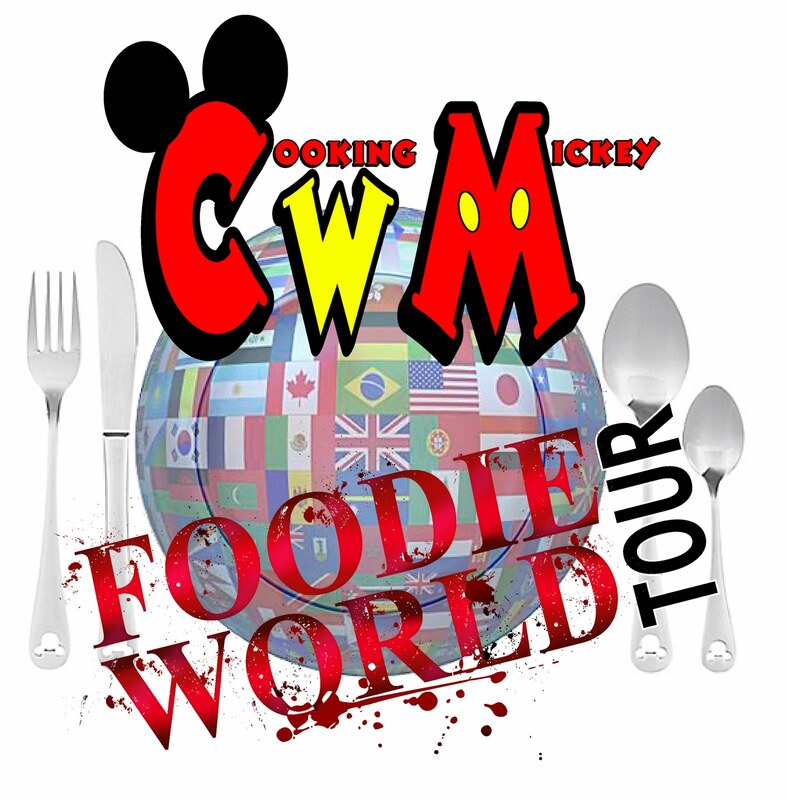 This October will be the first Cooking with Mickey Foodie World Tour. 2011 marks the 10th anniversary of Sorcerer Radio and the DJs have been hard a work planning a week long meet up. One of the many events that can be attended is the Foodie World Tour. Put on your comfy walking shoes for a jam packed day of Disney, food, drinks and fun! It's a full day of noshing, drinking and enjoying the company of others who love Disney and food as much as you do. When: Wednesday, October 19 12 p.m.
We'll start the day off at La Cava del Tequila in the Mexico Pavilion sampling some of the best tequilas. If you a brave soul, then do a Scorpion tequila shot and eat the scorpion. Hosts of WDW After Dark, Jeff Davis and Aljon Go will be shooting scorpions. Following La Cava del Tequila we'll take a trip around the World. We'll be stopping at some of our favorite booths to graze and quench our thirst. Click here to view some of the countries and culinary delights we'll be sampling. We'll end the stroll in Canada listening to Off Kilter, a fan favorite. Sushi, Sake, Karaoke Oh My! At 10:30 p.m. we'll end the evening at Kimonos at Walt Disney World Swan Resort. Here we'll sample sushi, sake, sing your heart out and enjoying the company of your foodie friends. 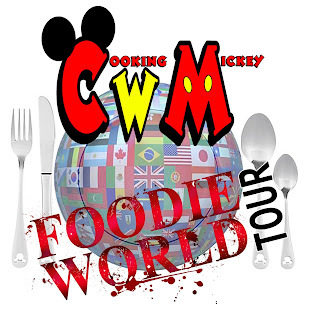 For up-to-date information follow FoodieWorldTour and CookingwMickey on Twitter. For those interested in a complete list of Sorcerer Radio 10th Anniversary Meet details visit here.